A handful of actively engaged venture capitalists have helped strengthen Penn’s connection to the world of startups and entrepreneurship on several levels of university life, from the Engineering School to Penn’s endowment. 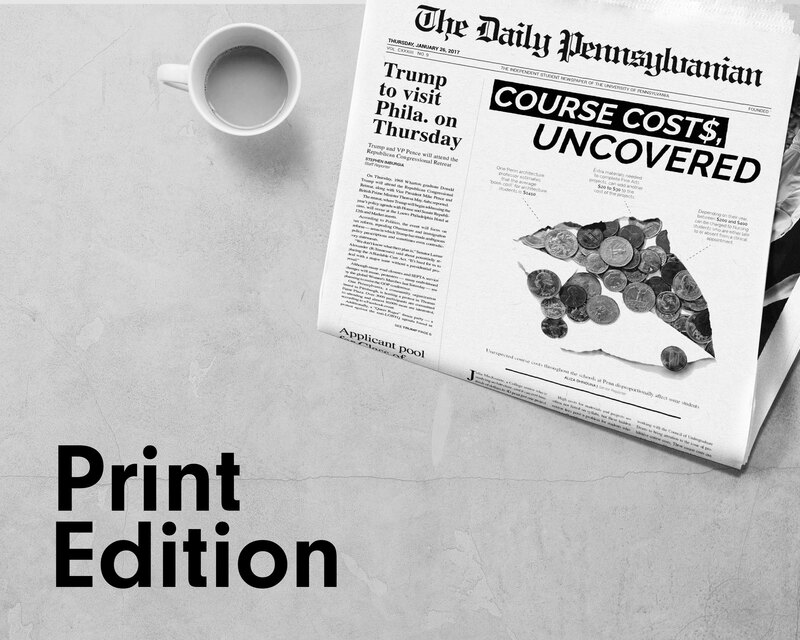 In a move that will put Penn at the forefront of an online education movement making waves throughout higher education, 12 Penn professors will open versions of their most popular courses to a global internet audience. 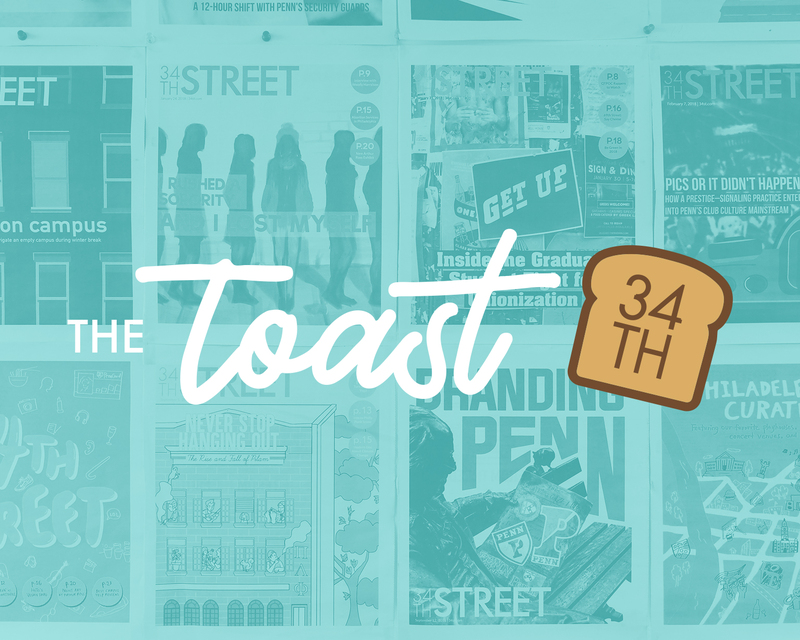 A weekly roundup of news from around the Ivy League and the higher-education community. 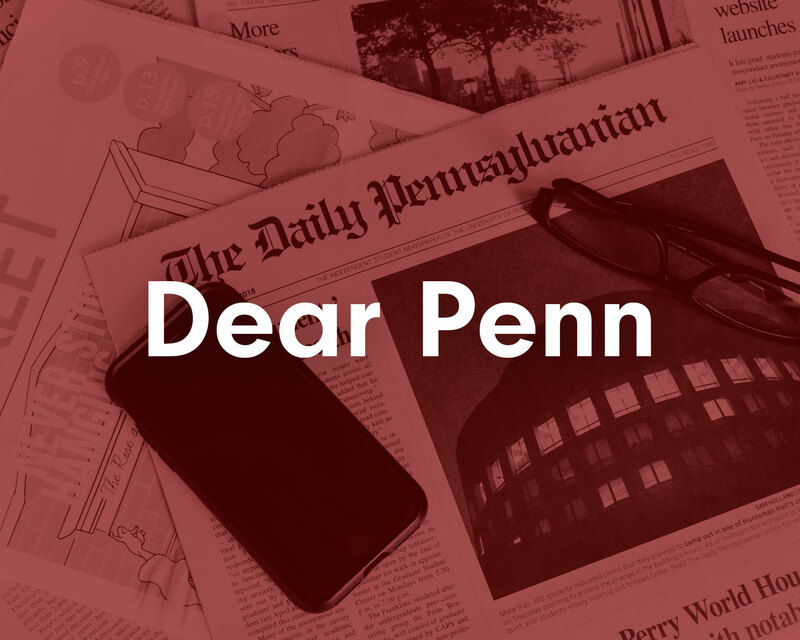 More than 400 Penn acceptance letters were accidentally sent to Pennsylvania State University applicants, Dean of Admissions Eric Furda announced in a statement Tuesday. Two Penn students won a $10,000 award for their work on an organization that is bringing together American and Middle Eastern students from the comforts of their own dorm rooms. 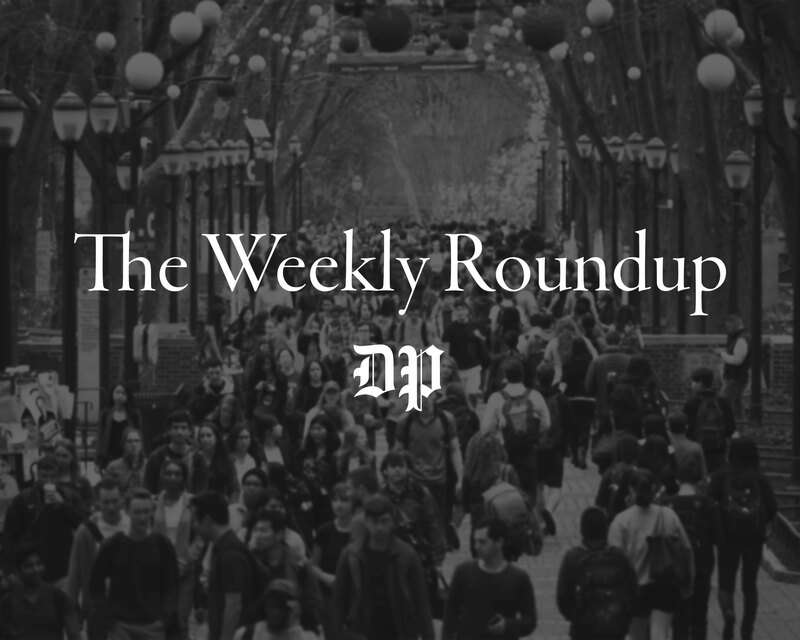 A weekly roundup of higher education news around the Ivy League and peer schools. According to a report released by Forbes last week, the University’s endowment growth ranks 22nd among the 32 universities with endowments valued at more than $2 billion. Wharton and College senior Eileen Moison was one of 40 winners selected by the scholarship to pursue graduate studies at the University of Cambridge for up to three years. Last week, the United States Department of Education’s Office for Civil Rights began looking into whether Harvard and Princeton universities discriminate against Asian-American applicants in their admissions processes. For the record, Nehemiah Ingram -- Temple's infamous goon -- scored two points today.What impresses me more, though, is that Temple shot 45 percent from the field and 8-16 from three.And what impresses me most is that at literally the same time, West Virginia -- unranked at the moment, though that clearly shouldn't be the case-- shot the lights out at Villanova.